Summer is always a time for LOTS of zucchini from the garden. What in the world do you do with all this goodness? 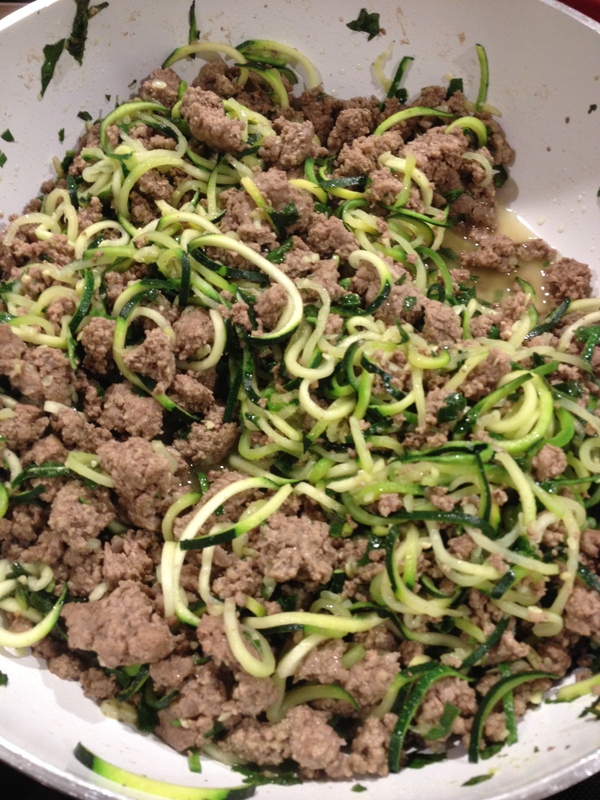 Spiral Zucchini noodles – as much as you want. Put all in food processor and blend up. 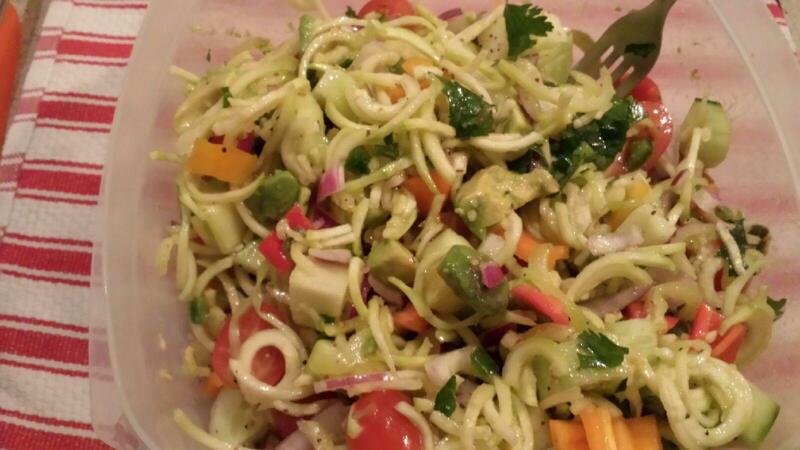 Spiral zucchini for noodles. Saute grass fed ground beef in skillet. When nearly done, add spiral zucchini noodles to top and cover for ~ 2 minutes keeping zucchini noodles al dente. Mix into ground beef and then drain. Add pesto sauce and enjoy. Drizzle Genesis Kitchen Garlic and Baklouti Green Chili Pepper Olive oil over and mix together. Roast on Grill pan or in oven at 425 degree until desired tenderness. 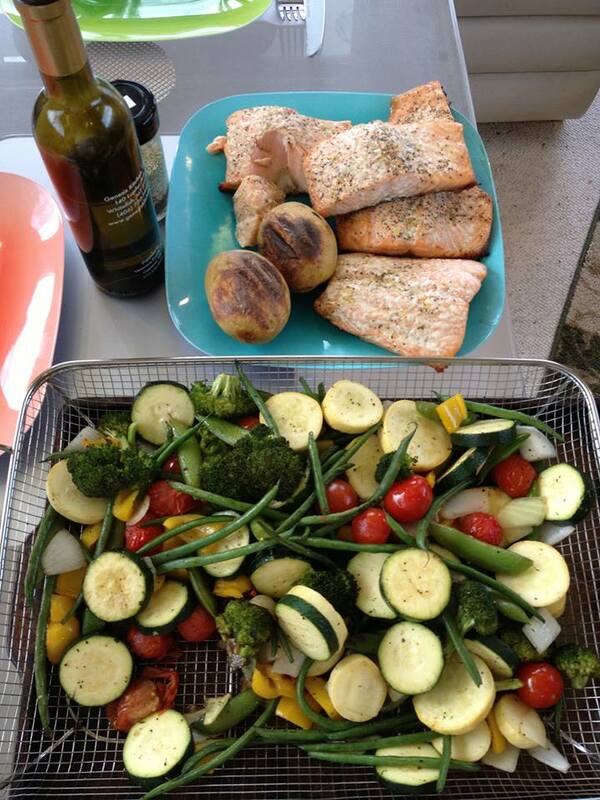 ENJOY with Grilled Salmon or other Protein!